Get your Impulse Grenades ready. Fortnite: Battle Royale will have a new Limited Time Mode coming to the game soon, according to the latest in-game news message. 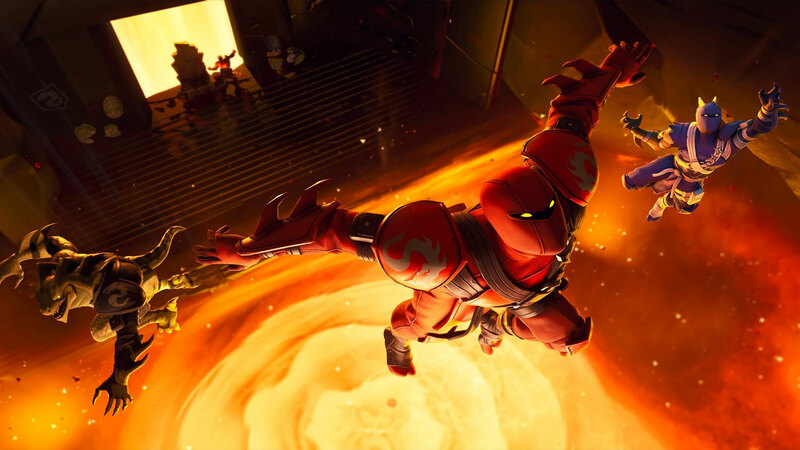 The LTM is called The Floor is Lava, and it will force players to either get to high ground on the map or build up to avoid getting burned. The LTM is “coming soon,” according to Epic, which means it should be added later this week. This is also one of the few times an LTM has been advertised as “coming soon,” as the term has mostly been limited to weapons or items. 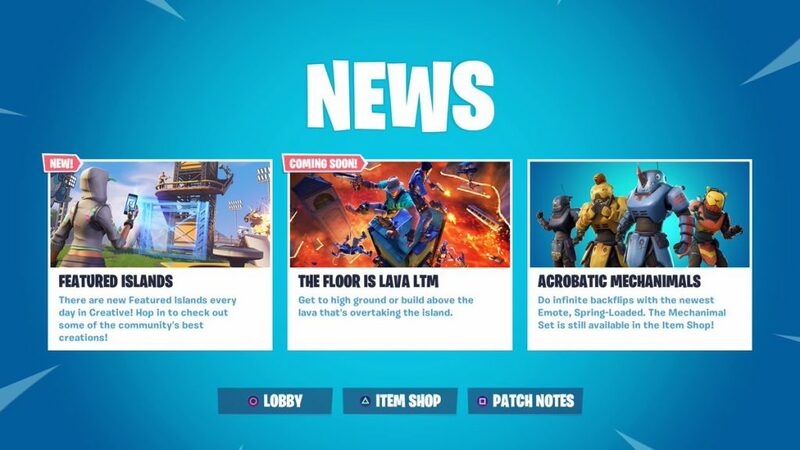 This could indicate The Floor is Lava is going to stick around longer than normal LTMs. It’s unclear if the lava will instantly kill players, or if it will be similar to the storm, which slowly eats away at players’ health. Either way, Impulse Grenades could certainly frustrate opposing players by launching them into the lava.